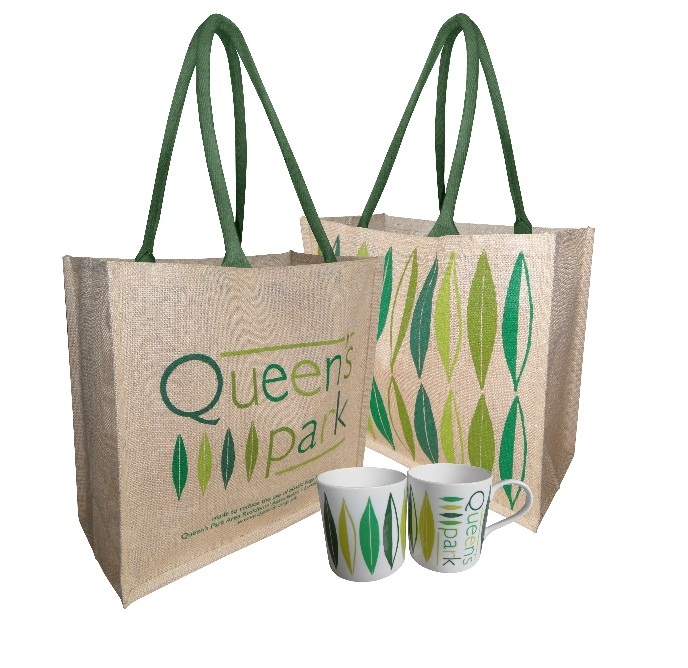 At Thursday’s QPARA Monthly Meeting, we were very concerned to hear that a woman in her early 60’s was attacked while out walking her dog in Queen’s Park on Saturday night, 7th October. The attack took place at 10.30pm on the corner of Peploe and Kempe Roads. The attacker was on a moped. He circled the woman, rode onto the pavement, pushed her to the ground and stole her phone. In the same report, we heard of similar daylight attacks on younger women who have been attacked while out with their children. Please be vigilant. Our thoughts are with all the victims of these vicious crimes. 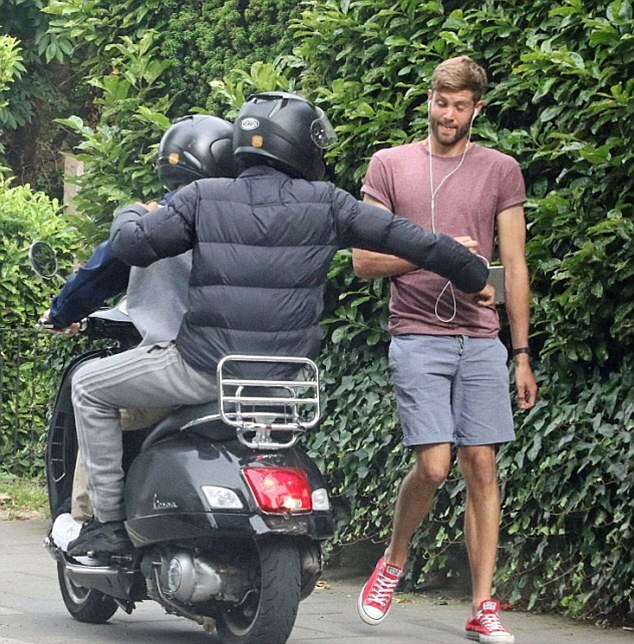 Our local MP, Tulip Siddiq, is holding a drop-in meeting specifically about moped related attacks, from 5pm to 7pm on on Thursday October 26th at the Swiss Cottage Community Centre, 19 Winchester Rd NW3 3NR, from 5-7pm. Police from Brent & Camden will be there. This entry was posted in Police and tagged Moped related crime. Bookmark the permalink. Both comments and trackbacks are currently closed.